In her fourth book of creative non-fiction, Alison Hawthorne Deming seeks to examine the increasingly tenuous links that bind the fate of humans and animals together on a changing planet. From chimeras and dragons to crows and rabbits, Deming delights in the physical – as well as the intangible – presence of all beings. Zoologies is composed of a series of melodic essays that reflect on the beauty and brutality of nature. Research is a core feature of each essay in this book, woven through memories and sensory details. 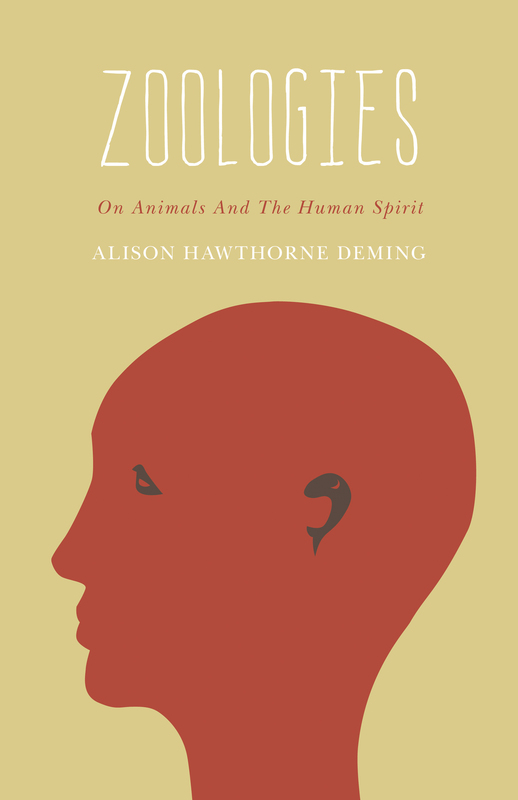 In addition, Zoologies showcases the complex scientific and environmental knowledge that has become a trademark of Deming’s work as a poet and essayist. The structure of the book was inspired by the Aberdeen Bestiary, a book which Deming describes in her introduction as “a catch basin for works of wisdom and imagination inspired by animals from antiquity into the medieval era.” Deming sought to create a “bestiary for the twenty-first century,” and Zoologies achieves the goal of chronicling the wisdom and imaginative force gleaned from the animals and ecosystems she has experienced throughout her life. No one can explain or justify the breadth and depth of human cruelty. Malice and grief abound. The facts come home to us in the triple crown of climate chaos, crashing biodiversity, and ceaseless genocidal war. How terribly ironic it is that we, the animals who wrote ethical principles into the equation of living with others, have turned out to be the most heavy-handed lugs on Earth. “Is this a good landscape or a bad landscape?” Fred asks as we gaze over the green tapestry. I’m speechless. I want to think that beauty makes a landscape good, but that trivializes the complexity that makes life work. This mess too is good for the scrutinizing attention it brings out in us and for the ecological possibility it gives to flora and fauna. Deming’s voice has the richness and substance that only comes from having practiced mindful awareness for a large portion of one’s life, and as a result Zoologies carries a weight that lingers in the reader’s mind.  This is a book written to be digested and absorbed into one’s consciousness, and it is a book whose call to action and awareness will only become more important as time goes on. 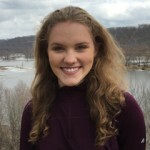 Sophia Myerly is a transplant from the fields of Iowa to the deep forests and flowing waters of Minnesota. A writer of creative nonfiction, her work draws energy from the natural world and the research process. She graduated with a BFA in Creative Writing with a double minor in English and Linguistics and a BA in Psychology from Hamline University in Spring 2016. Sophia is continuing her studies of creative nonfiction in the MFA in Creative Writing program at Hamline University.